Sandra has worked in mental health for over 20 years as a therapist, writer, educator, speaker and meditation teacher in Australia and overseas. Couples have come from around Australia and as far away as Papua New Guinea and Singapore for intensive relationship counselling retreats with her in Byron Bay, New South Wales. She is the author of the book, “How your relationship can thrive in retirement”, contributing author to two books published by 50 Plus Books and is an occasional contributor to The Retiree Magazine and 50 Something magazine. 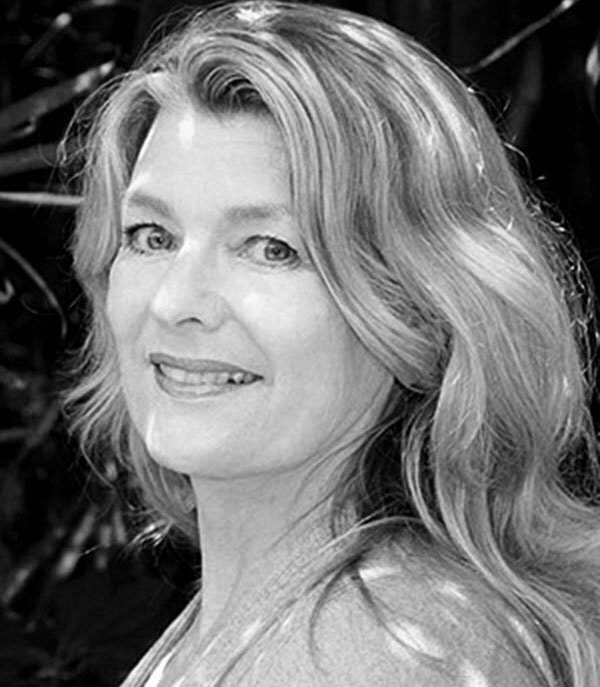 Sandra Kimball BA Dip Transpersonal Counselling; Member of Australian Counselling Association since 2004.